We’ve had our eyes on the very cool Viper Tactical Wallet Ninja for some time and what better way to get our hands on it than to write a review! This multi function tool comes with a life time guarantee to never rust, bend or dull. Not only that but this small multi tool is TSA approved, so you needn’t worry about leaving it behind when you go on holiday. The Viper Tactical Wallet Ninja is approved to carry on during flight! 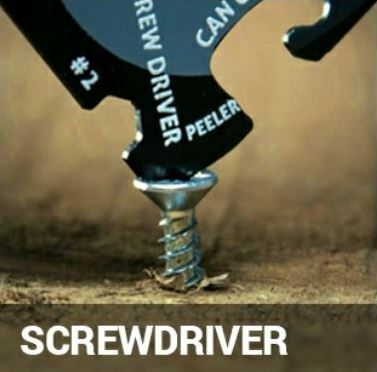 This awesome pocket tool offers the most useful aid of them all! A bottle opener so that you can crack open that cool bottle of coke at the end of a hard days marching. 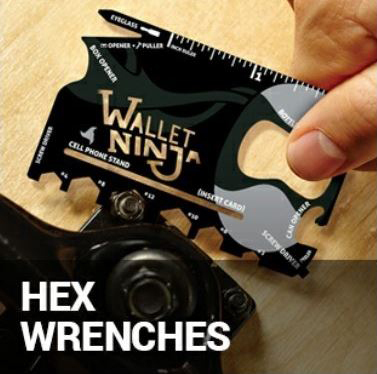 The Wallet Ninja offers 4 different screwdrivers on each corner, one of those being a teeny, tiny one that can be utilised to unscrew eyeglass screws. Ideal for when you get your cadet gear delivered by Cadet Direct! 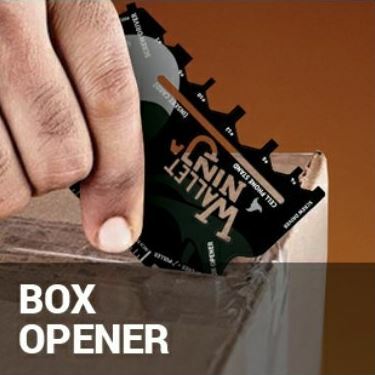 Use the Box Opener tool to easily slice through sellotape and cardboard. 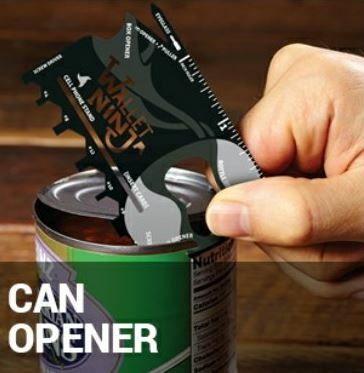 Another super useful tool for when you’re on camp and need to open those protein packed tin of baked beans. 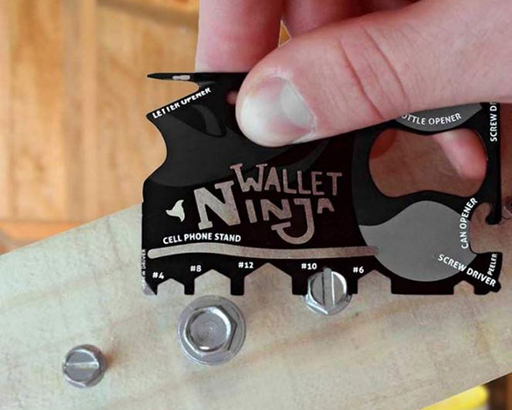 The Wallet Ninja by Viper can also be turned into a nifty little phone stand so that you don’t have to hold your mobile whilst watching videos. 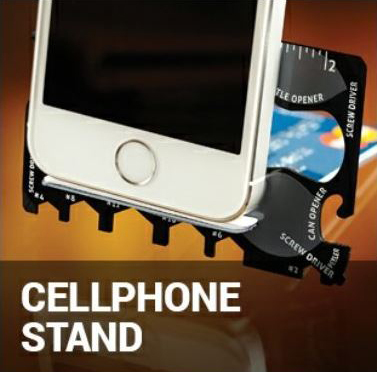 Simply slide a credit or debit card through the center and this multi function tool becomes a sturdy holder. 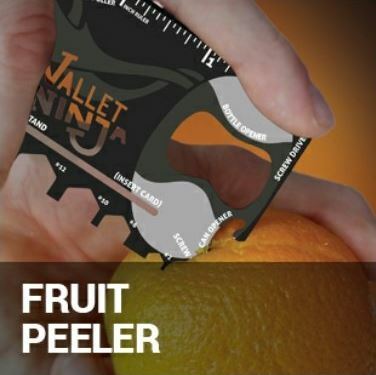 This brilliant survival multi tool features a small fruit peeler so you never have to get caught out with sticky hands again. My favourite tool on the small multi tool has to be the Hex Head Nut & Bolt add ons. Offered in sizes #2, #4, #6, #8, #10 & #12 so that you can easily put tools together or take them apart. 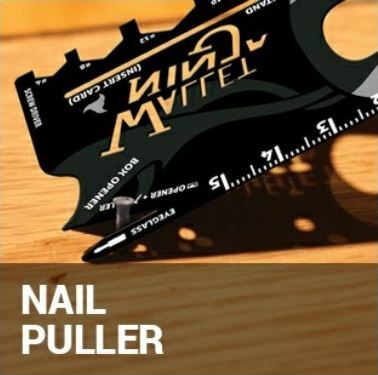 The final tool to show you is the nail puller. Should a situation arise where you need to remove nails this mini multi-tool will help you to complete the job. Above we have a short video showing you all the great things this little multi tool can do. Being the size of an every day credit card the Viper Wallet Ninja fits snugly in a normal wallet and with it weighing only 40g it’s not too bulky.